Integrated Supply | Logistics & Inventory Management | Synovos - Supply and Assets. In Sync. Synovos’ logistics and inventory management capabilities provide strategic opportunities to positively impact operational uptime, product availability and your overall cost structure. MRO Logistix, a wholly-owned subsidiary of Synovos, provides value-added MRO logistics and inventory management services resulting in enterprise wide cost savings. Our off-site services include bulk purchasing of standard MRO and OEM items, kitting, storage and redistribution of inventory. We also provide plant shutdown and material liquidation services. Need a place to house critical spares or long-lead time items? Our fulfillment centers provide convenience and flexibility, while offering next day shipments in North America and consolidation, repackaging and export services to other international destinations. What makes us different? 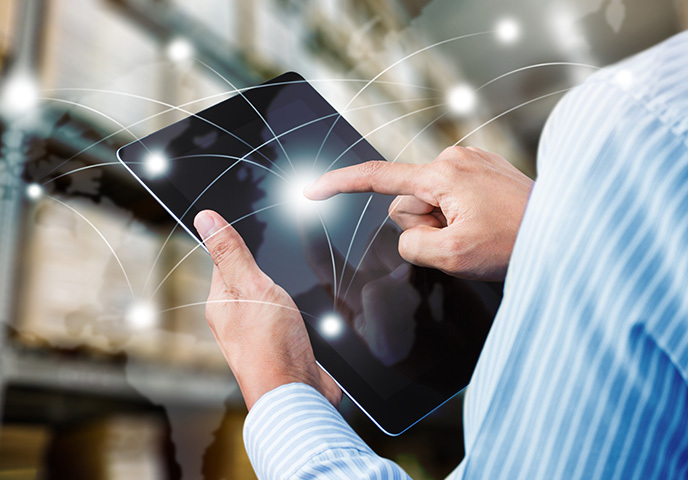 MRO Logistix provides a flexible logistics and inventory management package all in one. Once we deploy your customized plan, savings and efficiencies are realized almost immediately.